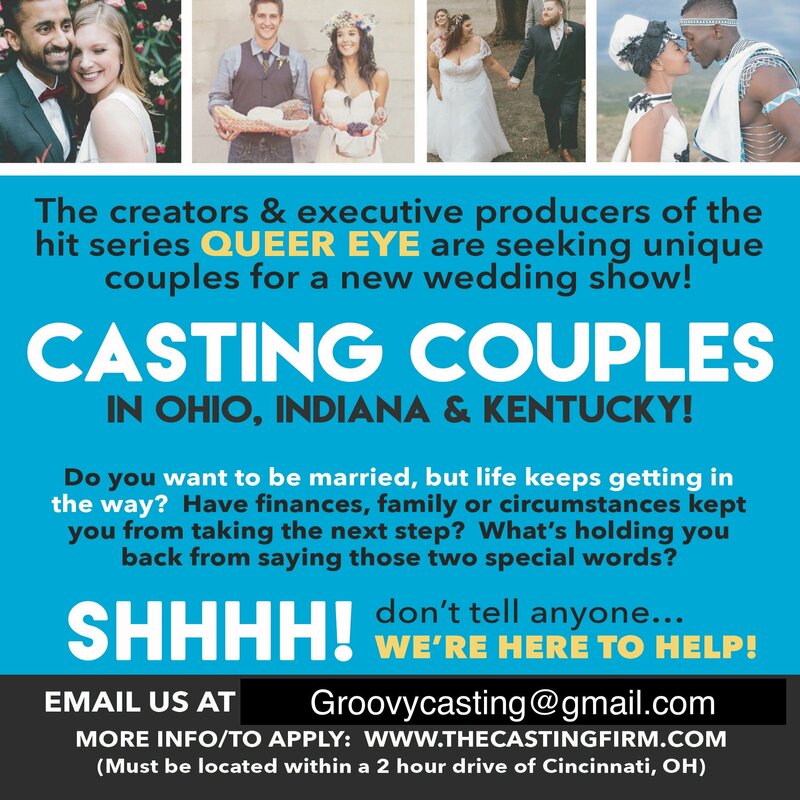 If you know someone who got engaged at the park-- share this info with them-- casting now! @IndyGuy4KI, time to get the attention you’ve been craving. I wonder if they will pay for the wedding?